This anonymous piece was originally scored as a 3-voice motet, and it can be found in a miscellaneous manuscript from the 1300s. Enjoy! Salve virgo virginum parens genitoris. Salve lumen luminum radius splendoris. Salve flos convallium stila veri roris. 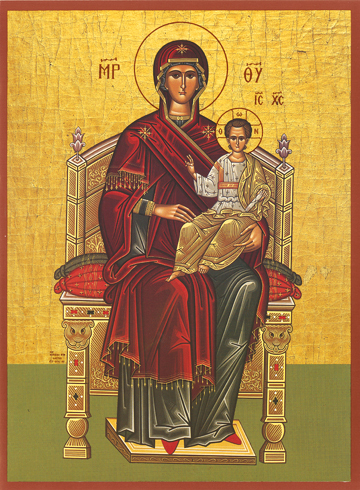 Long live the Virgin of Virgins, mother of the Creator. Hail, light of lights, brightness of lights. Hail, flower of the valleys, spring-time drop of dew.